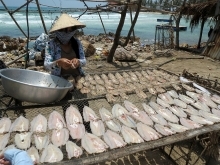 (VEN) - The Ministry of Industry and Trade’s Agency for Regional Industry Development (ARID), in coordination with the Thua Thien Hue Province Department of Industry and Trade, recently held its annual conference to review and improve industry promotion in central Vietnam, including the Central Highlands provinces. According to figures presented at the conference, VND48.331 billion were allocated for industry promotion in 15 central provinces for 2017, up 20.85 from 2016. In the first half of this year, promotion projects built eight technical demonstration models, assisted 79 rural industrial establishments to apply modern machinery, held two fairs and helped some 150 local facilities participate in domestic fairs. According to ARID, state management of industry promotion in the region is growing stronger and more effective, implementing projects in accordance with set targets and approved plans. Industry promotion systems have also been connected effectively. 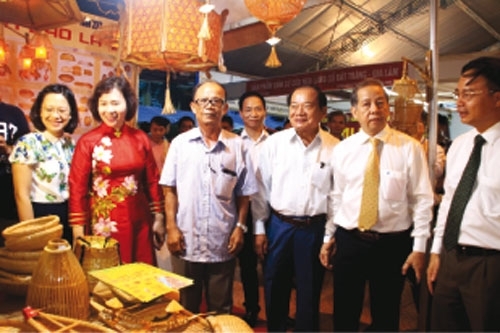 However, the industry promotion sector in the region needs to solve problems, such as improving the quality of planning and project suggestions and diversifying promotion activities. Businesses in the region also complain that project registration and implementation have not satisfied their development needs, resulting in the cancelation of some projects and the need to adjust many others. Other shortcomings discussed by participants include the tardy disbursement of promotion funding, affecting project target implementation; the low industry promotion budgets and inadequate staffing in terms of training and numbers. 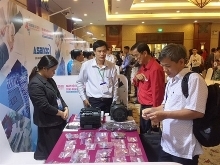 According to a Lam Dong Province Department of Industry and Trade representative, ARID should increase its assistance level for technical demonstration models and new technology application projects. For projects worth VND1.5 billion to VND2.5 billion, the budget should grow to VND300 million, projects worth VND2.5 billion to VND5 billion should be funded at VND400 million, and VND500 million should be allocated to support projects worth VND5 billion and up. 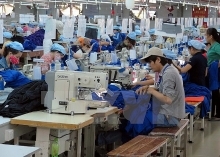 An official of the Kon Tum Province Department of Industry and Trade said that according to regulations, each province or city has access to state-funded assistance for one industrial zone (IZ) for small to medium-sized enterprises, so the Ministry of Industry and Trade should provide financial assistance for localities to build and develop IZs. 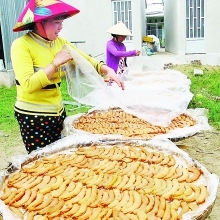 An ARID representative said the agency would consider the suggestions of localities and enterprises, but also urged them to focus on accomplishing national and local industry promotion programs on time, efficiently and legally.